During the 2nd Quarter, with assistance from NHS, Mr. Rubio acquired the troubled building at 6122 South Rockwell that the City and NHS had been trying for five years to return to productive use. The building is currently being rehabbed and, once completed, will be ready for someone to call home. 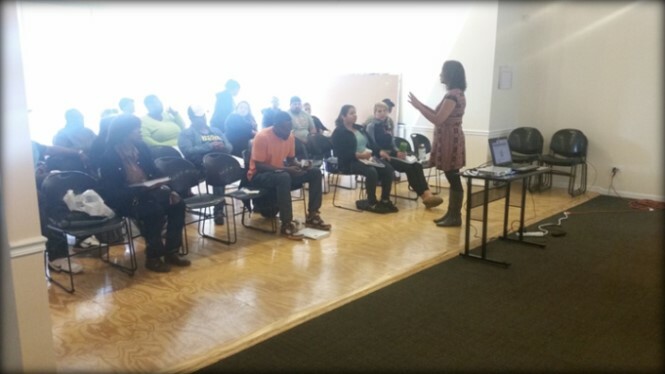 Toward that end, NHS Chicago Lawn saw 20 people complete its Spanish-language Home Buyer Education course and 16 complete its English-language course in September, resulting in 14 being added to the office’s pipeline of potential home buyers.